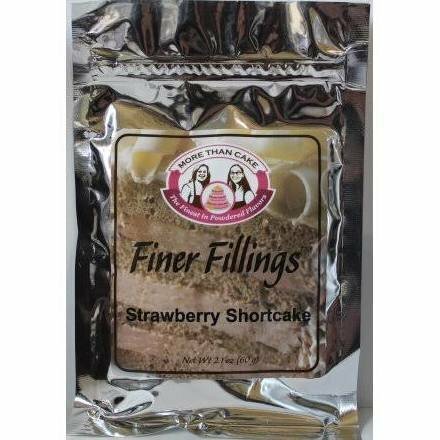 More Than Cake Finer Fillings adds the perfect taste to any cupcake, cake, or cheesecake! 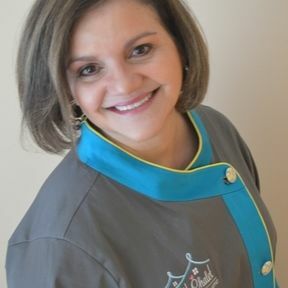 Its just three easy steps: Pour your Finer Fillings Powder into your mixer, mix in 8oz of Cream Cheese, and then 16oz of Cool Whip and your ready to go! Skip to 3:24 for the beginning of the demonstration.